Barum tyres with Price Promise Guarantee! Barum Tyres is a high quality brand that offers all-round performance without burning a hole in your pocket. Categorized in the mid-range tyre segment (between premium and budget segments), the Czech-Republic based Barum Tyres is a joint venture partner of world renowned tyre manufacturer Continental Tyres. Barum Group was founded in 1924 as a manufacturer of rubber soles. It was only in 1934 that the company started producing tyres. Today, two of the most popular brands from Barum are the Barum Bravuris and the Barum Brillantis tyres. The Bravuris range includes high performance tyres such as the Barum Bravuris 2 tyres, while the Brillantis range covers tyres for everyday driving for your small to compact family cars and includes the popular Barum Brillantis tyres. Barum Tyres offer a wide range of tyres suited for both everyday driving as well as for performance enhanced applications. Additionally, the Barum product portfolio encompasses tyres for cars, vans, light trucks and also includes a range of specialised winter tyres. 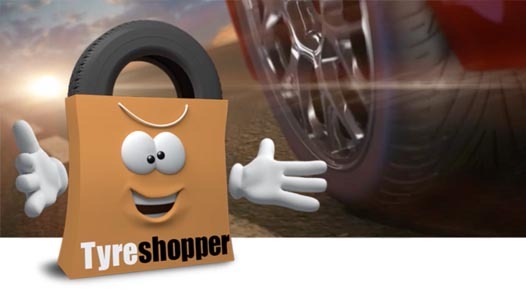 At Tyre Shopper, pick and choose the tyres as per your requirements from the entire Barum range available for you.